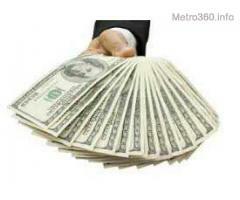 GENUINE LOAN WITH 3% INTEREST RATE APPLY NOW. 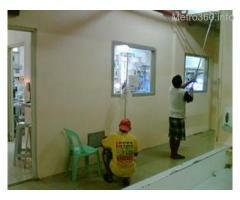 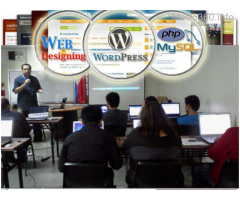 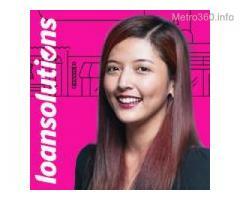 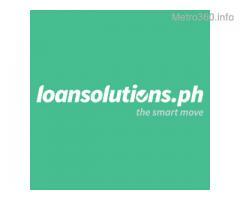 LoanSolutions.ph is the largest network of lenders in the Philippines. 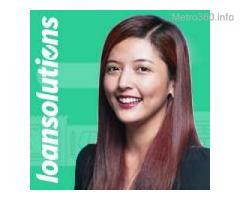 It facilitates fast and easy access to credit for different financial needs by connecting borrowers to multiple lending partners in single online loan application.